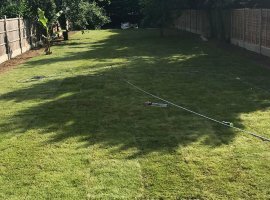 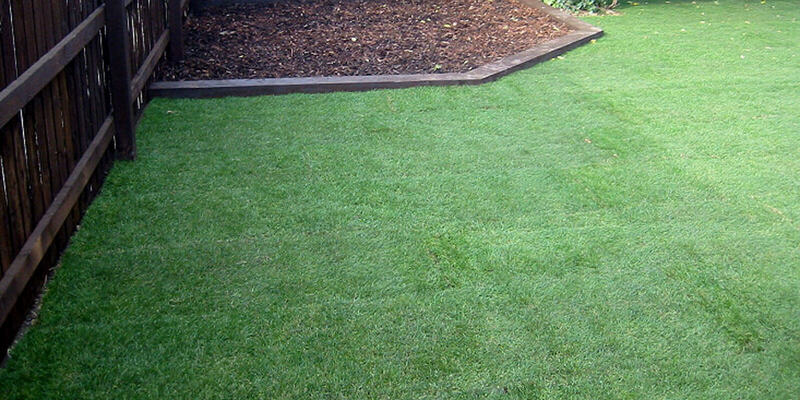 Sometimes regardless of how hard you attempt, your lawn won’t improve with your efforts and you require a landscaping provider of grass turf who’s experienced in handling and laying Grass Turf. 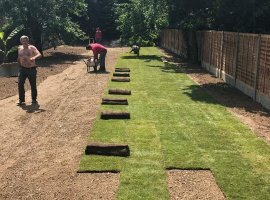 In case you are interested in Grass Turfing, Britannia as paving and landscaping specialists with over 20 years experience of Landscaping will supply a professional service that will achieve the results. 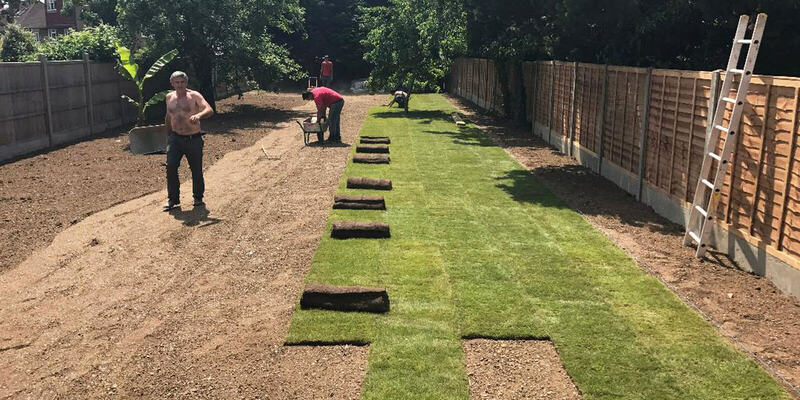 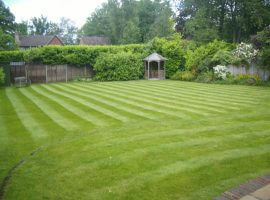 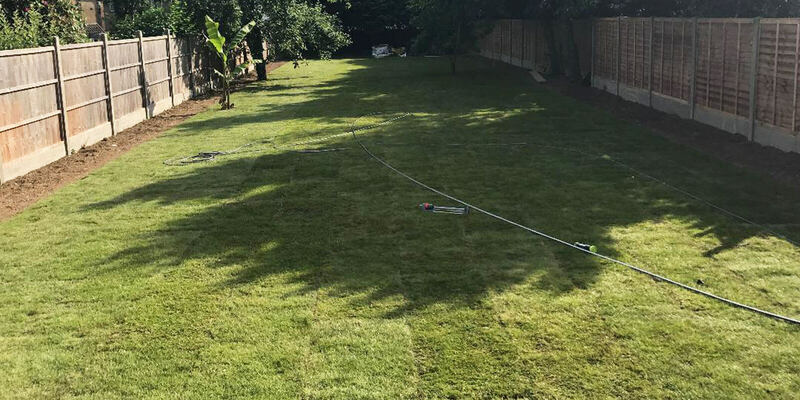 Britannia as landscaping specialists can provide Lawn Turfing for brand new or refurbished properties where in the past no grass was present, or Re-Turfing where an existing lawn or sections of it need to be dug out and changed. 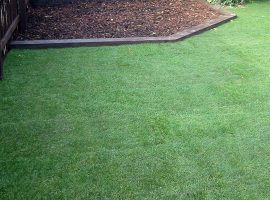 No matter what your Lawn Turfing requirements, please call us today to discuss and receive if appropriate your free quotation. 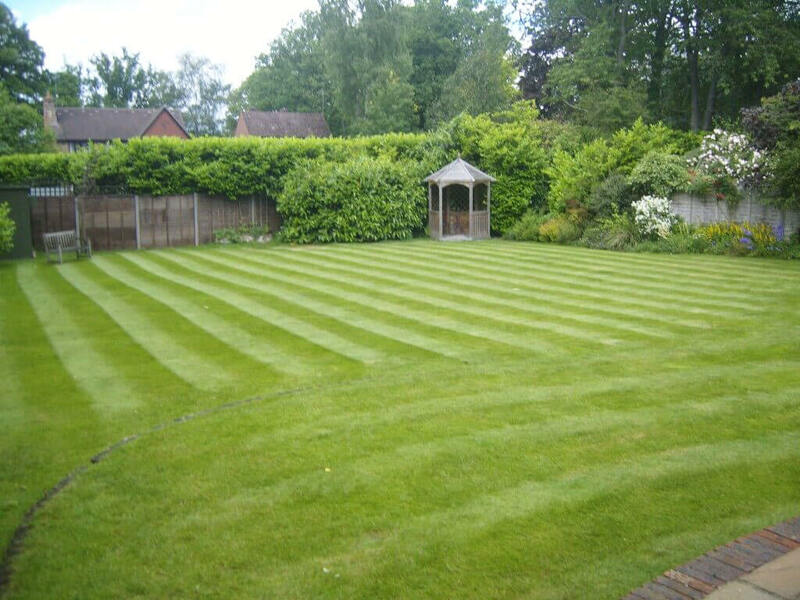 07760 462821, 0208 485 8005, 0800 1910567 or 01252 755315 to arrange a Free Estimate for your requirements.